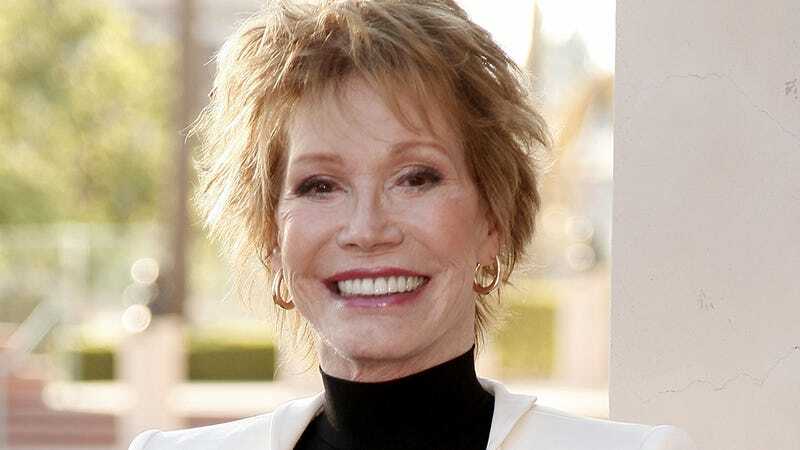 Television legend Mary Tyler Moore died Wednesday afternoon at the age of 80, just hours after it was reported that she was in grave condition at a Connecticut hospital. TMZ reports the late actress had been suffering from “a number of health problems,” and had been on a respirator “for more than a week.” She died “surrounded by family who came to say goodbye,” which is a comforting silver lining to this sad piece of celebrity news. For now, here is a 20-year-old video of Oprah reminding her audience just how much she—like millions of others—was inspired by Moore, and then nearly bursting into tears when Moore pops out to surprise her from backstage.